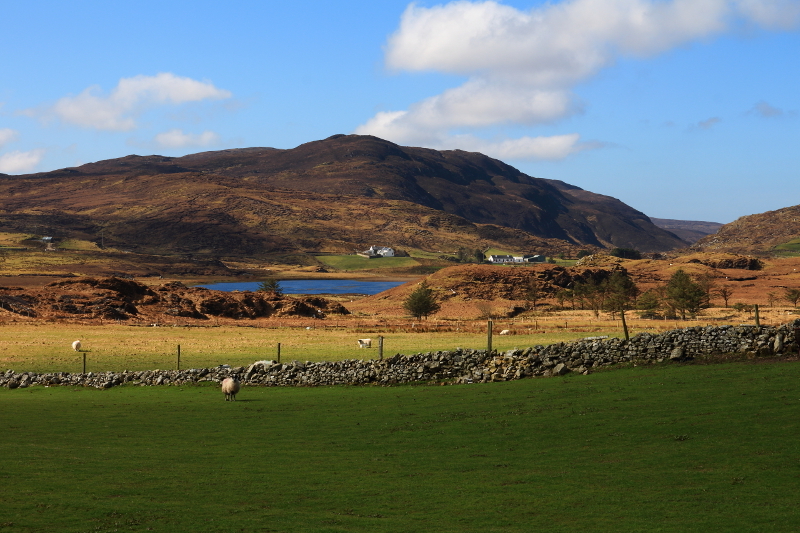 My last few posts were all from the day we arrived for an overnight stay in Killybegs, and our travels around the area. 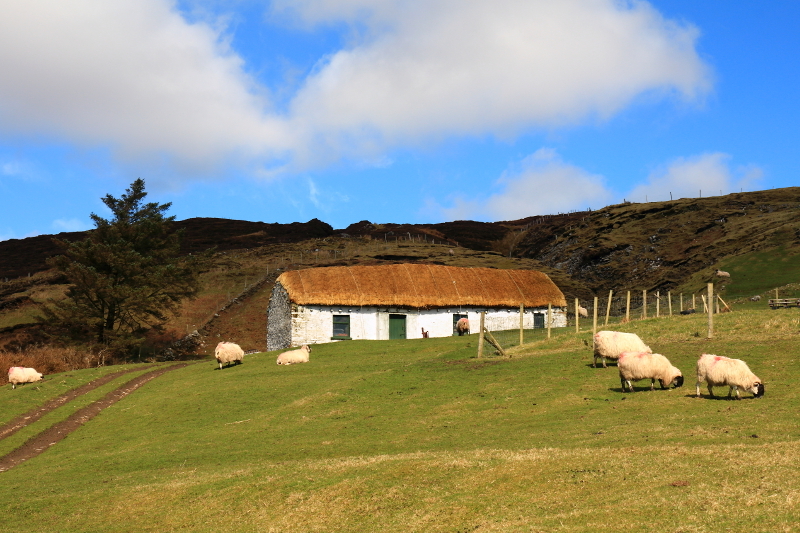 The next day we headed off for Port, just round the coast from Glencolmcille. 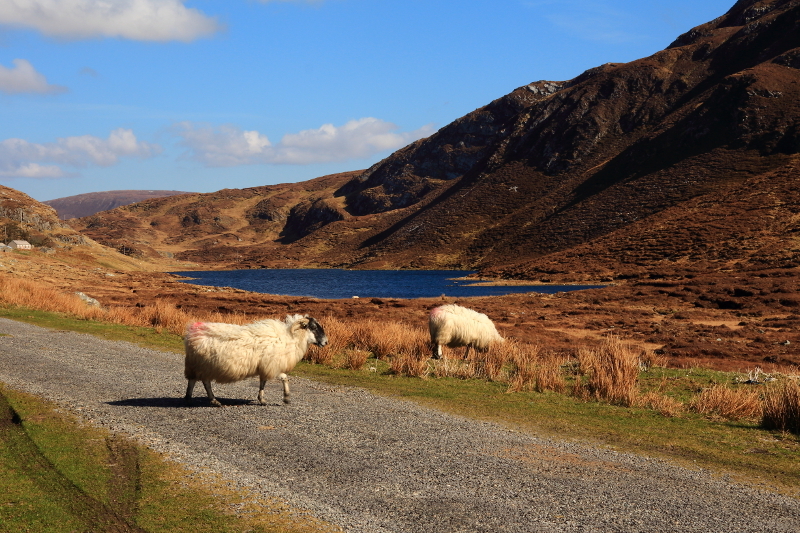 It is one of the most remote parts of Donegal, if not the whole of Ireland. It is one of my favourite places that I have visited, and I will be doing a few upcoming posts from the day we spent there. This post is just a few images taken from the drive there and back. 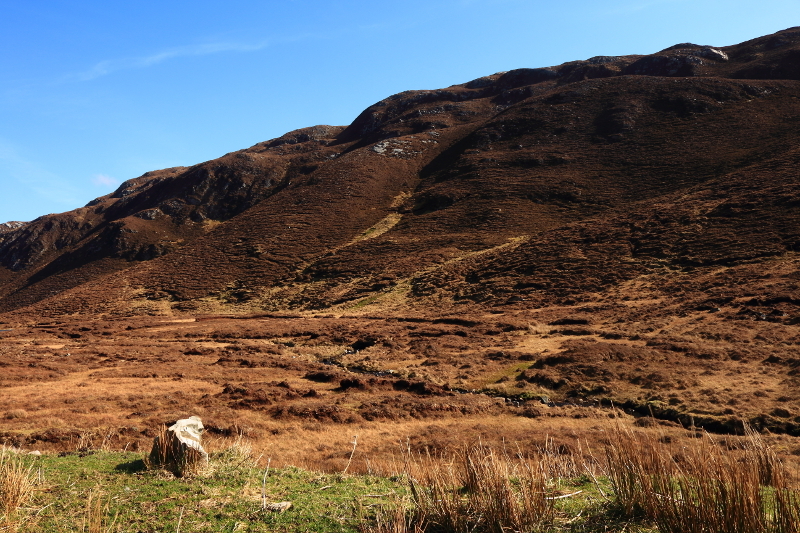 I didn’t take many shots on this visit, wanting to spend as much time at the coast as possible, and it is long drive, looping inland from Glencolmcille and back to the sea again on narrow twisting roads through a really wild part of the country. But, I intend to go back, probably on a solo trip so that I can take a longer walk along the coast than was possible with the family with me, and I also hope to get a few more shots of the route too. 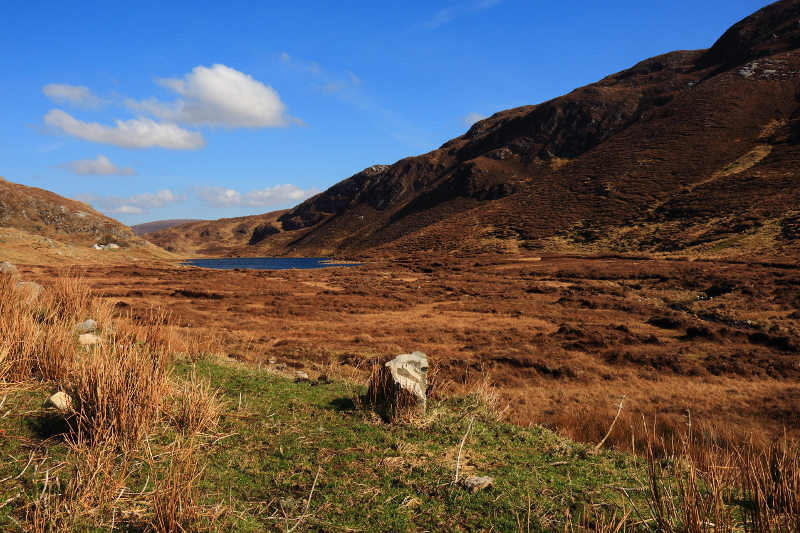 Posted in Landscape, Nature, PhotographyTagged Donegal, Ireland, PortBookmark the permalink.